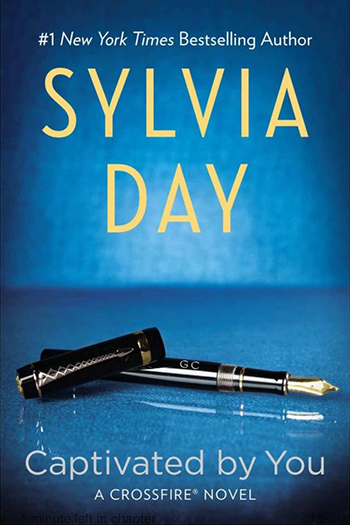 Mark your calendars to cyber-meet Sylvia at an online chat on March 13 at 6PM ET! RSVP now to join in. For immediate answers to questions, visit the extensive FAQ section right here on SylviaDay.com. 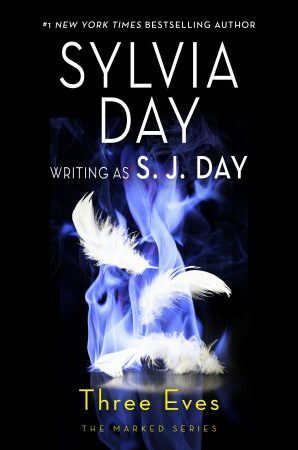 Catch Sylvia’s February 12th Online Q&A on YouTube.